Michael Buble’s three-year-old son Noah has been diagnosed with cancer, the singer has revealed in a Facebook post. Michael Buble did not give any details about the type of cancer. He said he and Luisana Lopilato, a model and actress, were giving up work commitments to concentrate on “helping Noah get well”. 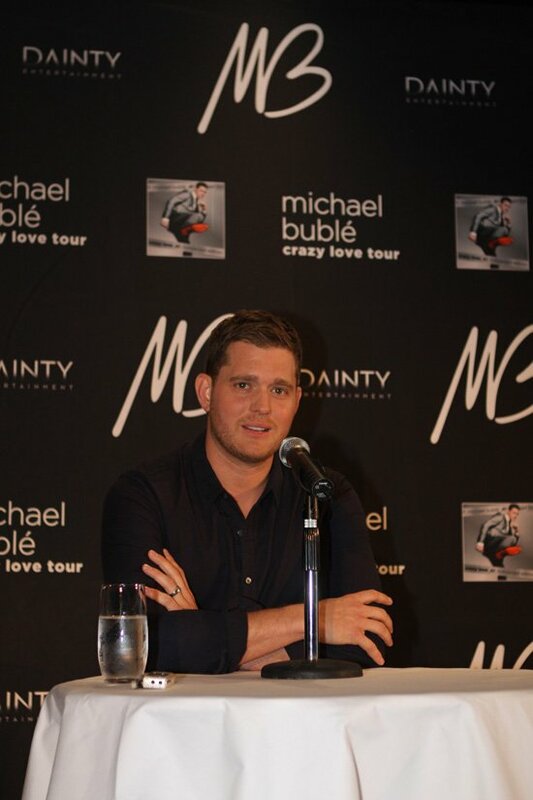 Michael Buble has appeared on TV and radio in recent days to promote his new album. The singer’s statement said: “We are devastated about the recent cancer diagnosis of our oldest son Noah who is currently undergoing treatment in the US. Michael Buble and Luisana Lopilato have another son, nine-month-old Elias.